I am SO excited to be kicking of the epic blog tour for the brilliant Wing Jones! Wing Jones is the much anticipated debut novel from Katherine Webber, publishing today, 5th January 2017 in the UK. Happy Debut Book Birthday Katherine! As well as all of this Katherine Webber is also #BritishBooksChallenge17 debut of the month for January 2017! With thanks to Walker Books I am also hosting a special giveaway on twitter to win 1 x Signed Finished Copy of Wing Jones here! So without further ado here is the very first photo for the tour…..
For fans of David Levithan, Jandy Nelson and Rainbow Rowell: a sweeping story about love and family from an exceptional new voice in YA. With a grandmother from China and another from Ghana, fifteen-year-old Wing Jones is often caught between worlds. But when tragedy strikes, Wing discovers a talent for running she never knew she had. Wing’s speed could bring her family everything it needs. It could also stop Wing getting the one thing she wants. I’m so excited that my debut book WING JONES is finally coming out! 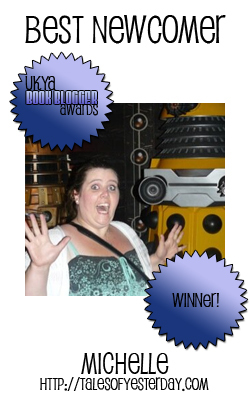 A huge thank you to everyone who has talked about it, tweeted about it, read it, reviewed it…and extra-special thanks to all the amazing bloggers for their incredible support! I’m so grateful. 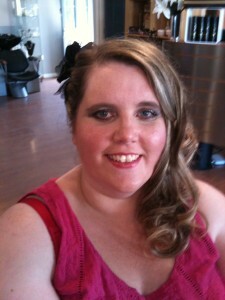 I hope you check out all their blogs to see the photos of my path to publication and what inspired me over the years! Chelley is kicking off the tour with the first picture, and she also is doing a giveaway of a signed, finished copy of the book – here ! Now, without further ado, here is the first picture of the #WJPhotoTour. The first line of Wing Jones is “My first memory is of my brother.” Wing is the youngest in her family, and I’m the oldest, but my first solid memory is also of my brother. 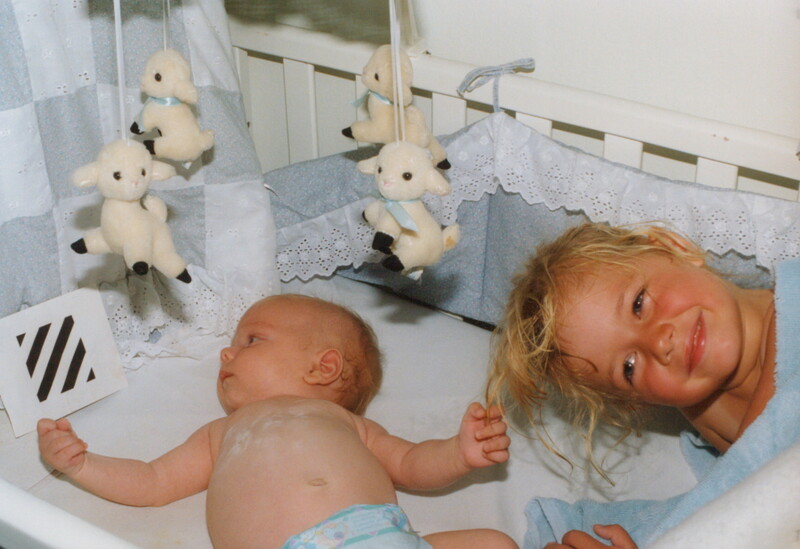 I was four, at the hospital waiting to see my brand new baby brother. Sibling relationships are a huge part of the story of WING JONES, and a lot of this stems from my own close relationships with my brother. 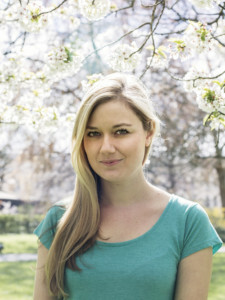 Katherine Webber was born in Southern California but has lived in Atlanta, Hawaii, Hong Kong and now in London. 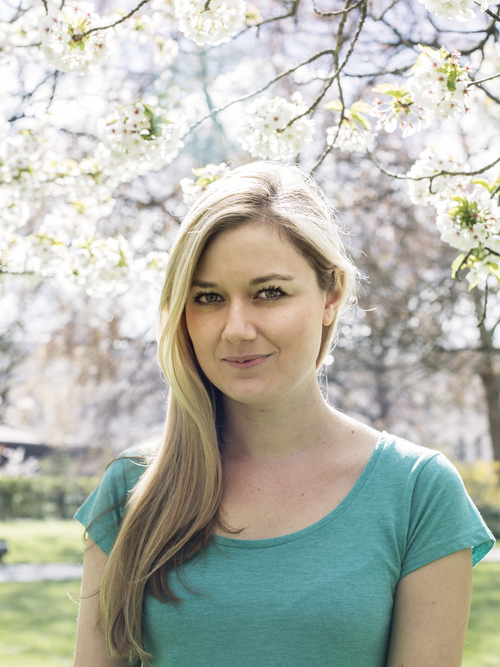 For several years she worked at the reading charity BookTrust, where she worked on projects such as The Letterbox Club which delivers parcels of books to children in care, and YALC, the Young Adult Literature Convention. 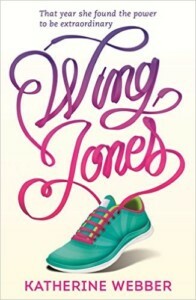 Don’t forget with thanks to Walker Books you could win 1 x Signed Finished Copy of Wing Jones here! A huge thank you to Katherine and also Rosi and Kirsten at Walker books for organising this post, embracing the #BritishBooksChallenge17, providing a copy of Wing Jones to giveaway and having me as part of this fab tour! Look out for another Wing Jones related blog post during the month of January! Have you read Wing Jones? What did you think? What was your favourite part? If you have not read it yet have we tempted you to go and grab a copy? I would love to hear from you! Why not leave a comment using the reply button at the top of this review or tweet me on twitter using @chelleytoy! This entry was posted in Contemporary, Giveaway, Guest Post, UKYA, YA and tagged Blog Tour, Contemporary, Guest Post, UKYA, Walker Books, Wing Jones. Katherine Webber, YA on January 5, 2017 by Chelley Toy.